River Oak Farm was designed to be a sanctuary, promoting inner peace and renewal. 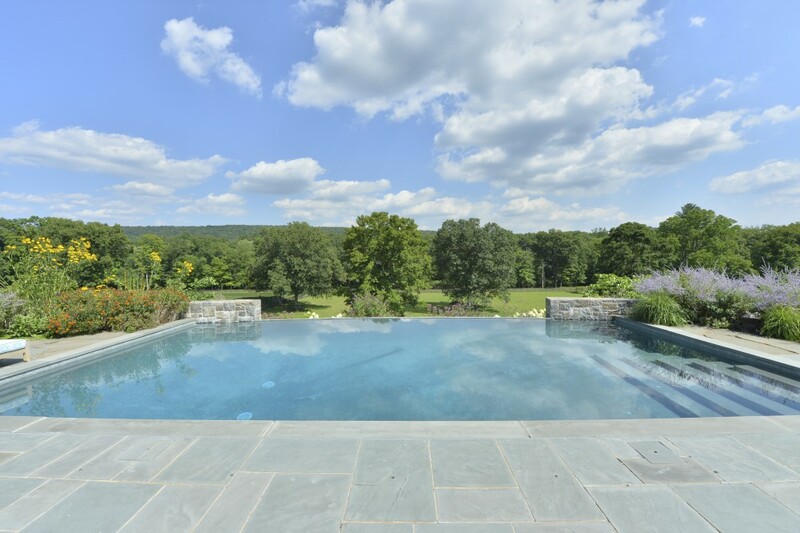 Its 46 acres of complete privacy and seclusion is the perfect retreat for those who wish to escape the hustle and bustle of Manhattan. While walking the grounds of this secluded, gated retreat, one cannot believe they are only 30 minutes from New York City. 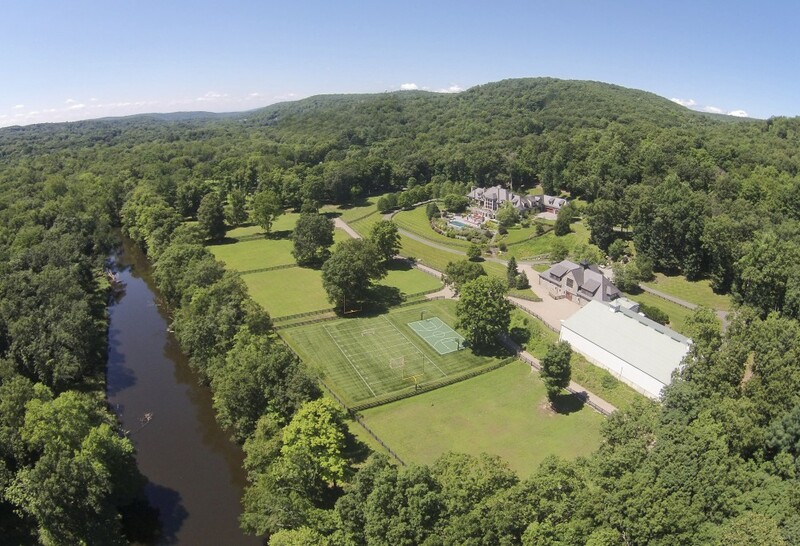 The sounds of wildlife are constant as you stroll this magnificent 46 acre estate surrounded by 9000 more acres of nature preserve filled with hiking trails, ponds and mountain views of the Manhattan skyline. 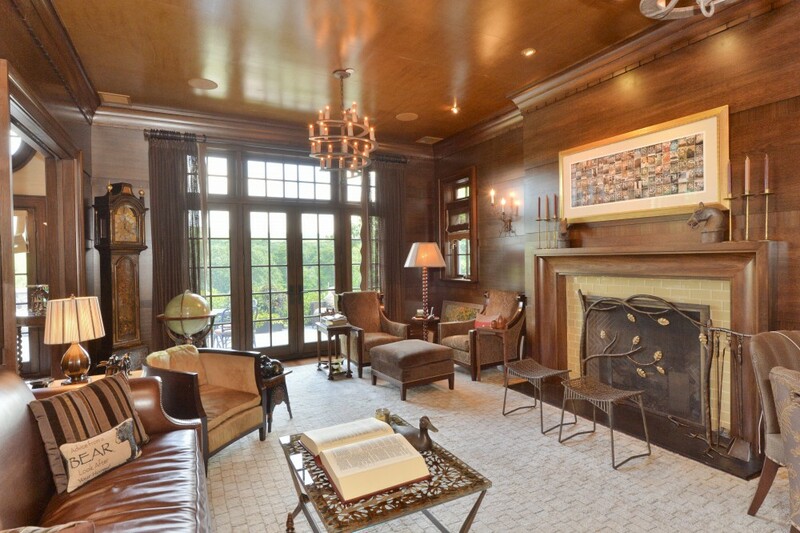 The seven bedroom estate house is appointed to be a home, not a designer’s showroom. Each room promotes comfort and relaxation while living in understated elegance. 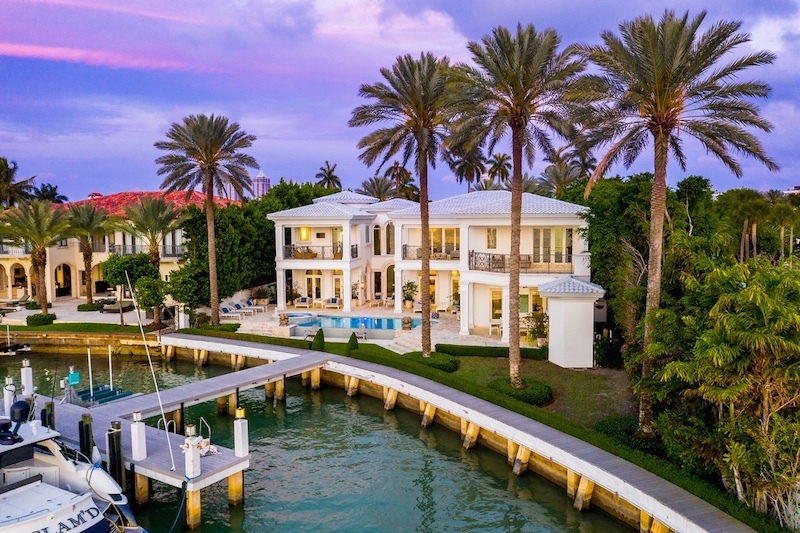 The technology throughout the house provides ease one would expect from an estate this modern, including cable and satellite television, radio and a state-of-the-art sound system inside and out. Peace and relaxation were dominant themes when designing this one-of-a-kind home. 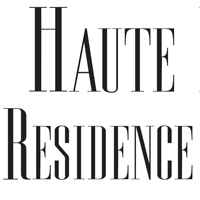 From the massage suite complete with a steam room and sauna, to its three indoor and outdoor spas, guests and residents can restore themselves in luxurious comfort. 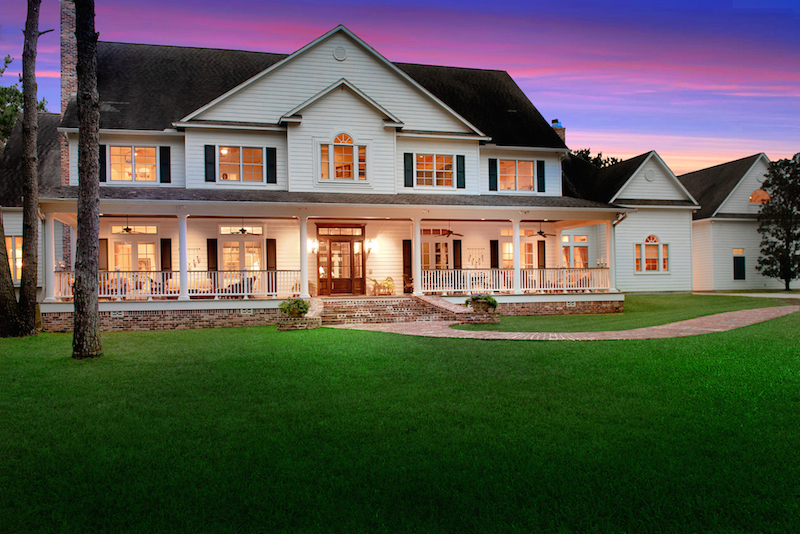 It is the perfect home for entertaining. It’s spacious two-story living room with its 300 year old Murano glass chandelier is centered between a formal dining room and a cozy Library. 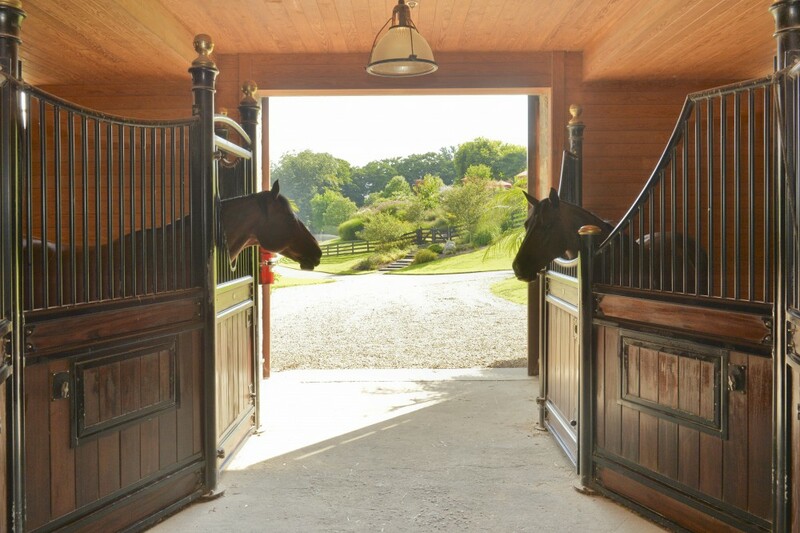 The main living floors open up to three outdoor terraces overlooking five horse paddocks and with scenic views of the Ramapo River and rolling hillsides. 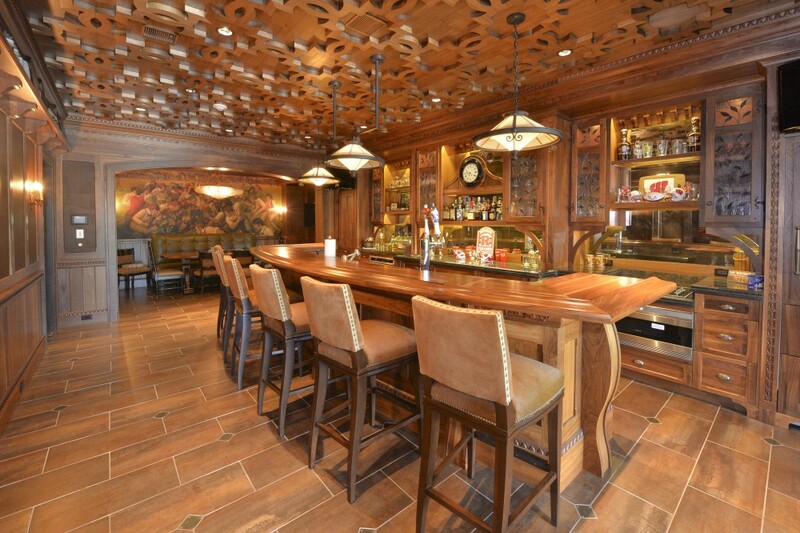 The fully-equipped, custom crafted Old English-styled Pub and technologically advanced theatre are special features for hosting family and friends. For the video gamers, there are three separate video gaming lounges complete with X-Box, PlayStation and multiple High Definition televisions. 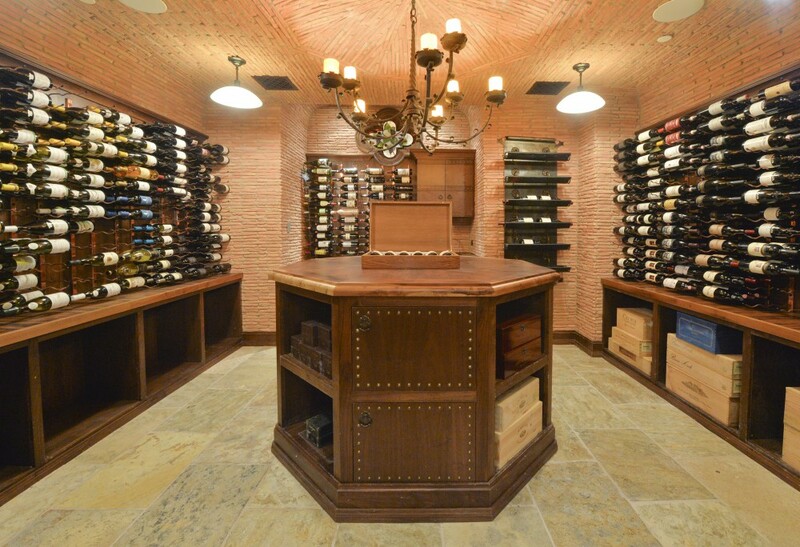 If enjoying fine wines is your pleasure, the Tuscany-styled wine cellar holds up to 1400 bottles. The staff apartment and Carriage House add three more bedrooms, two kitchens and 2 ½ bathrooms. For the car collector, there is room for six cars in the main house garages. 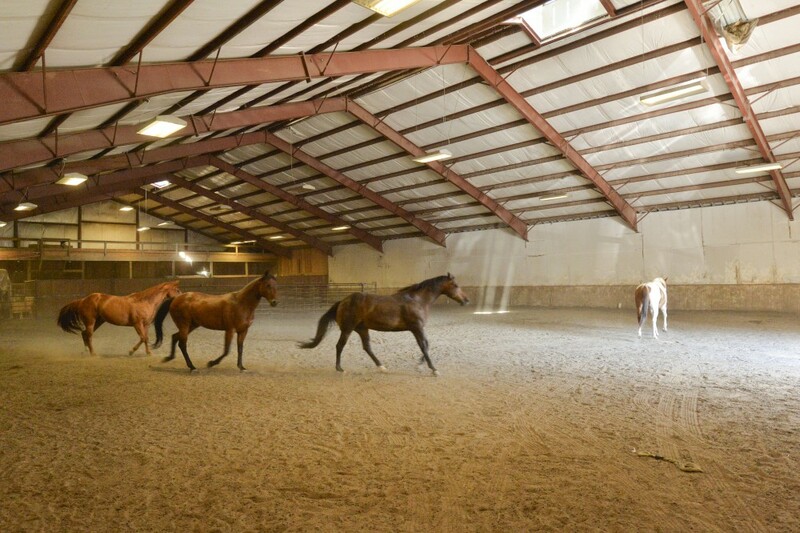 The horse barn is complete with 20 stalls and is attached to a 14,000 square foot indoor riding arena. If your family is into sport, the athletic field and basketball court are perfect areas to get a good workout, that is, if the fully-equipped indoor gym is not enough. 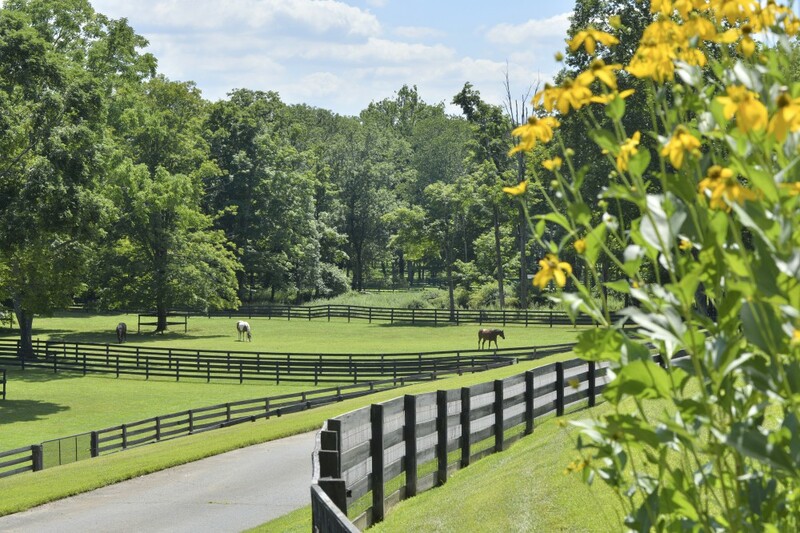 If privacy and seclusion is what you seek while only minutes from Manhattan, then River Oak Farm in Mahwah, NJ is the perfect place for you. 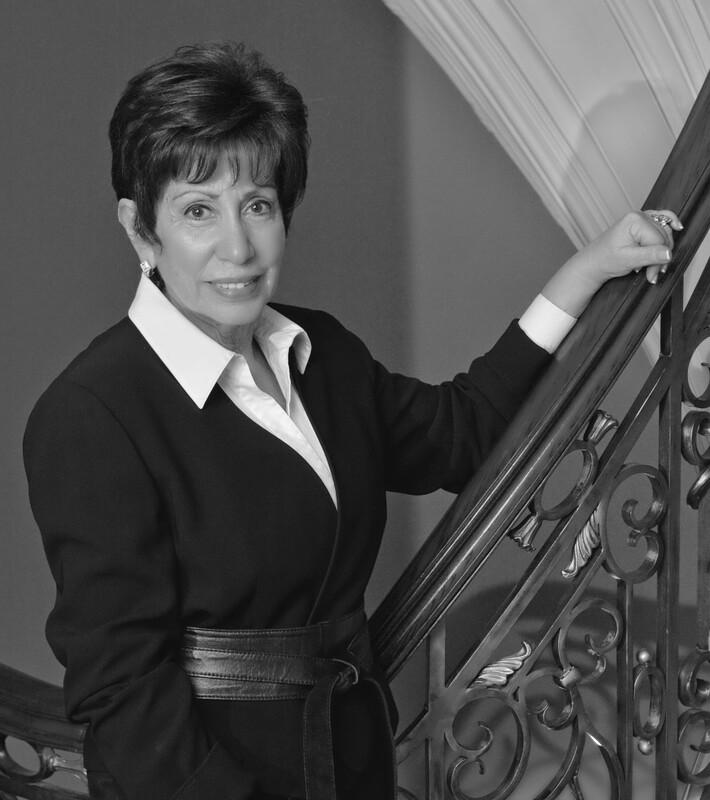 Vicki Gaily is the exclusive agent representing the Bergen County, NJ real estate market as a member of the Haute Residence Real Estate Network.